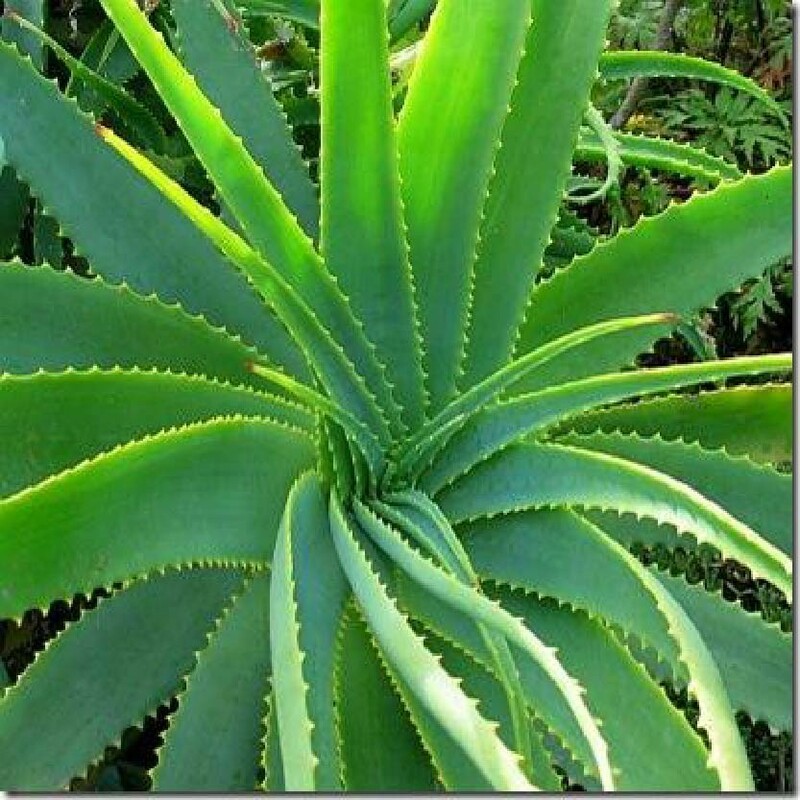 Originally from North Africa, Aloe Vera possesses numerous virtues. It is considered to be a depolluting plant and the substances that it contains are used in cosmetics and health products. Hydrating, anti-inflammatory, antioxidant... It’s reputation precedes it! 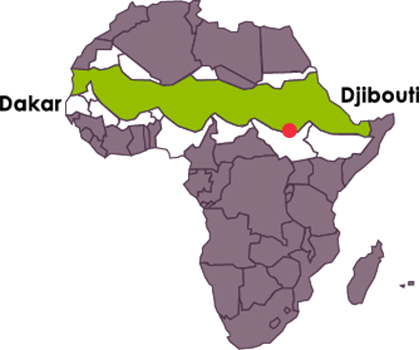 Aloe Vera is found in the Arabic Peninsula and in West Africa. This plant has numerous possible cosmetic uses, mainly relating to the epidermis. In fact the gel contained in the leaves diminishes the inflammatory process and accelerates the healing of wounds, but it also sooths burns and fights against skin ageing. Aloe Vera gel is also reputed for its hydrating properties.